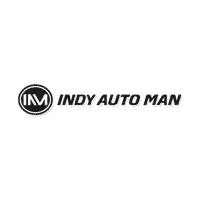 At Indy Auto Man, we offer competitive financing rates and terms on our great selection of trucks, cars, and SUVs. Applying for credit is easy, and you can get started financing a purchase right here. Use the form below to provide us with information we need to help find the payment and terms that work best for you. As soon as we process your information, one of our experienced Financial Managers will call you to review your options. Our Financial Managers are here to guide you through the financing process and help you get into your new vehicle. Contact Indy Auto Man’s finance team today or if you’re ready to start the financing process, you can fill out our secure finance application online.